The Iman Omari SoundPack vol.2 is back again! This time with new sounds for more inspiration! Your one stop to vibe out your tracks! 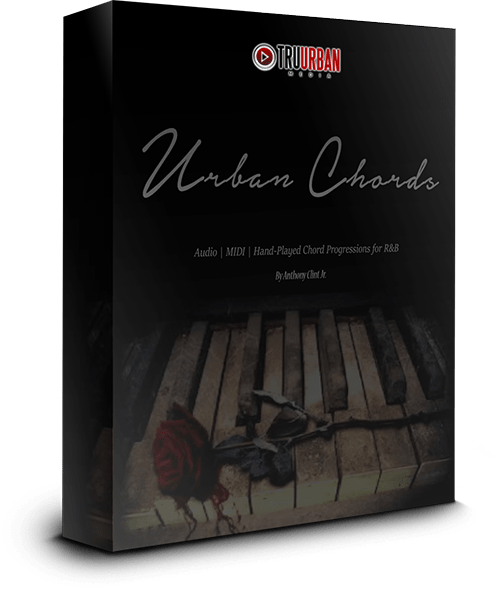 This sound pack comes with a vibey selection of over 75 midi chord progressions, Audio Chord Progressions & Samples, Drum one shots & Drum Breaks, and Vocal clips. Use them as-is (dry) or add some fx to meet your production needs. Sounds hand-picked and played by Iman Omari.